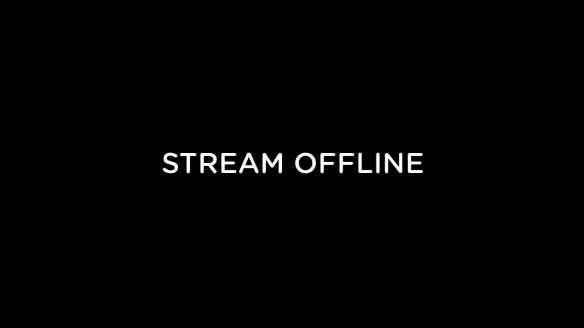 Any time you are not streaming, there is a default image that will appear that says "Stream Offline" so your viewers will know that you are not live. If you would like to display a custom image instead, you can set it up in the platform. Simply go to your stream and hit Options, Edit. On the right is a place to upload an image. Upload a file here, and hit save. That's all there is to it!